Sarah began work as a caretaker for Nichols Arboretum and on her studies in fall 2017 for a master’s in landscape architecture at the University of Michigan. Prior to her graduate studies at Michigan she received a B.S. 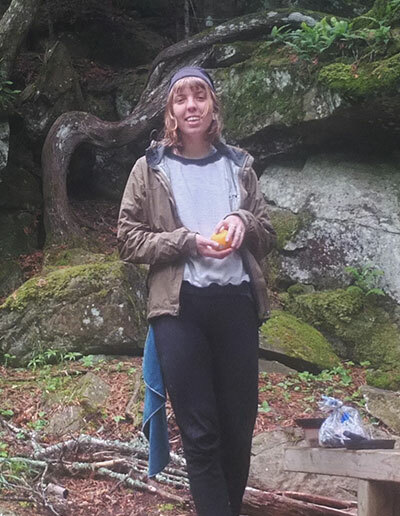 in Environment from U-M. Sarah has worked as an intern for the National Park Service, at an organic farm in Wisconsin, as a research assistant for the Aquatic Invasive Species Center at the University of Minnesota, and as a designer and gardener for landscape firms. She is an avid beekeeper and bicyclist, having biked over 10,000 miles throughout the U.S and Central America.